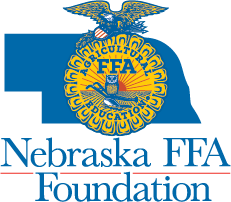 Nominate a Deserving Agricuture Teacher for the "Gary Scharf Helping Hand Award"
The Nebraska FFA Foundation is now seeking nominations of Nebraska high school agriculture teachers and FFA advisors for the 2016 recipient of the Gary Scharf Helping Hand Award. Scharf, who was a victim of an Omaha mall shooting incident, grew up on a family farm near Curtis, NE. He worked in the agricultural chemical industry. Over the years he made contributions to Nebraska’s agricultural and FFA communities through years of service on the Nebraska FFA Foundation Board including a year as president in 2002-2003. It's our pleasure to honor Gary Scharf's legacy by awarding an agricultural educator and FFA advisor with the Gary Scharf Helping Hand Award each year. The selected advisor personifies school and community citizenship and service and goes above and beyond for their community and school. The 2015 Gary Scharf Helping Hand Award was presented to Mark Schroeder from the Wisner- Pilger FFA Chapter. He received a plaque and a $500 cash award from the Nebraska FFA Foundation. 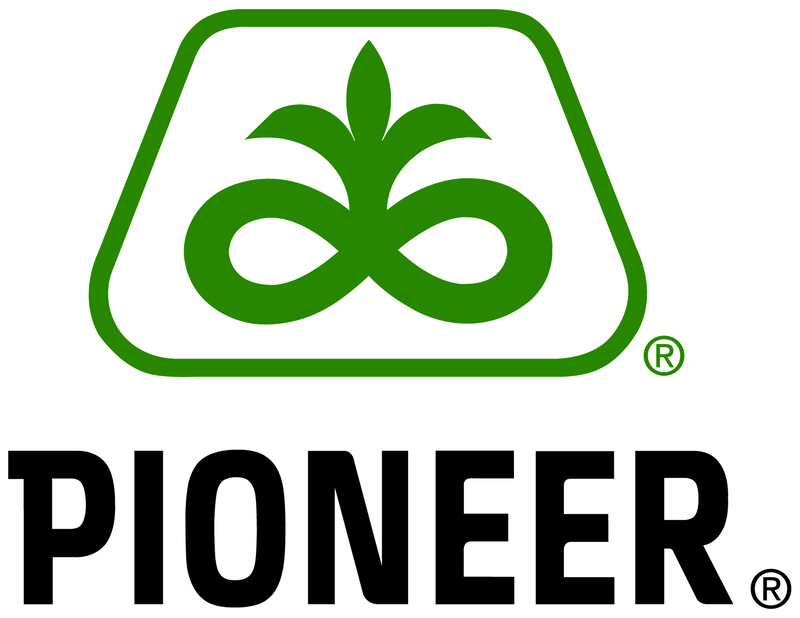 In order to be considered for the award, agricultural educators must be nominated by students, colleagues, high school officials, parents or others in the community. 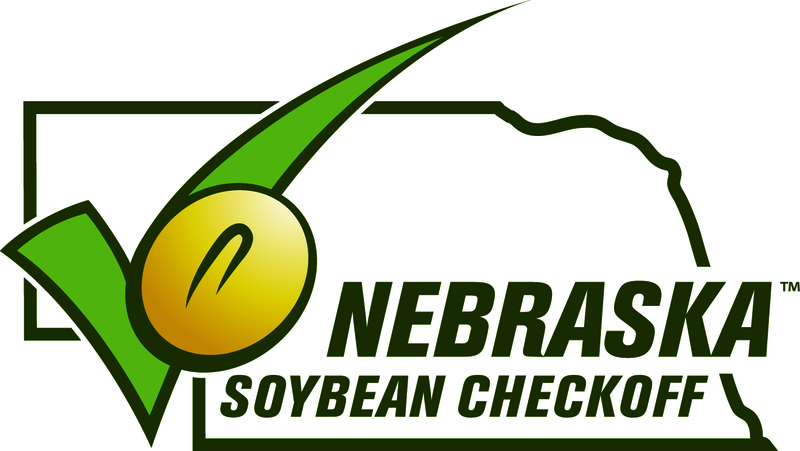 Nominations for the 2016 award must be postmarked by March 1 and the award presentation taking place at the 2016 Nebraska FFA Convention in Lincoln.